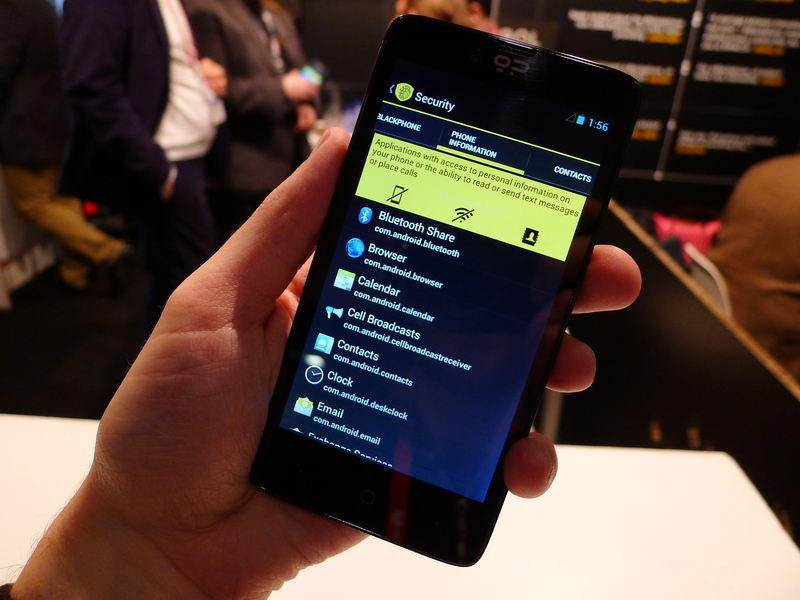 Blackphone, the privacy-focused Android smartphone unveiled back in January, is finally a real product. 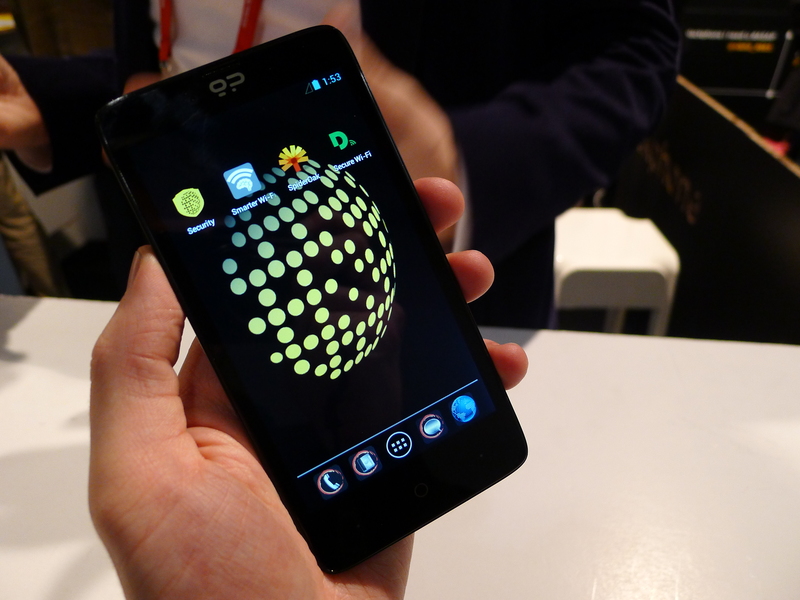 Collaborators Silent Circle, an encrypted communications firm and Geeksphone, a Spanish smartphone maker today announced that the first handsets have begun shopping to pre-orders customers. It’s been a long time coming. Pre-orders opened in February, during Mobile World Congress in Barcelona, and the first handsets were expected to ship in April. The handset itself sports a quad-core 2 GHz processor, 2GB of RAM, 16GB of onboard storage and support for LTE networks. The components aren’t bleeding-edge, but bundled with the $629 asking price is a suite of apps developed by Silent Circle. Some of these, such as Silent Phone, Silent Text and Silent Contacts, are available on other Android and iOS devices, but the following are exclusive to the new handset: Blackphone Security Center, Blackphone Activation Wizard and Blackphone Remote Wipe. The hope is that this smartphone will offer greater protection than its mainstream rivals and appeal to those who care about keeping their personal data under lock and key.